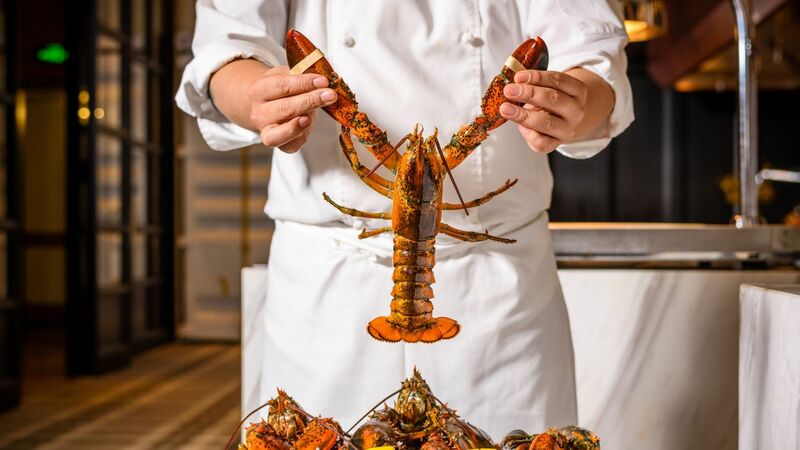 Enjoy a unique fine dining experience at Andaz Xintiandi, Shanghai. 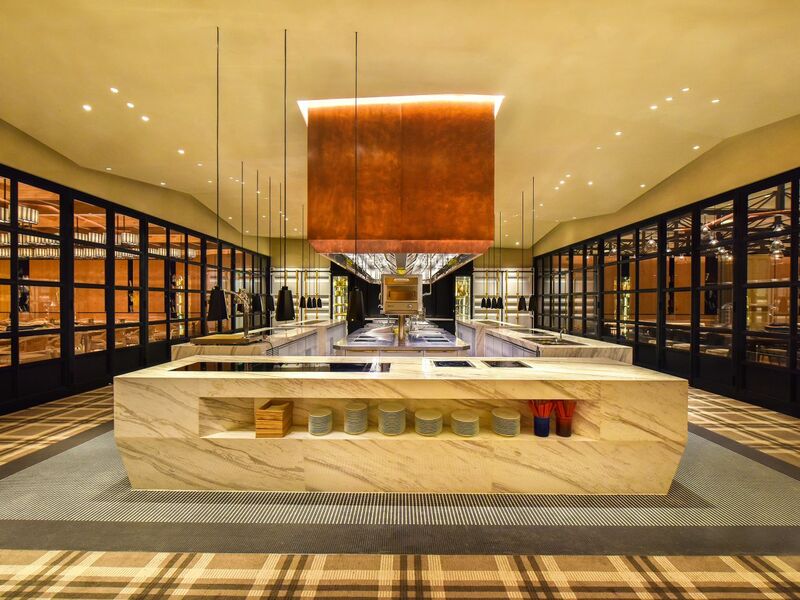 Our bars and restaurants aim to showcase the vibrant local neighbourhood and aim to become the entertainment hub of downtown Shanghai. 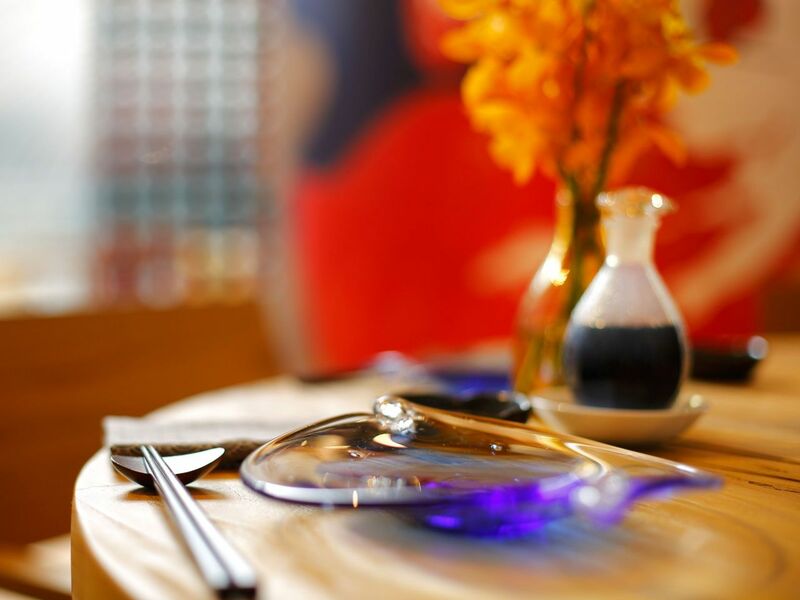 Our main eatery, Hai Pai, blends the traditional Shanghainese food with modern flavors that reflects the neighborhood culture and style. 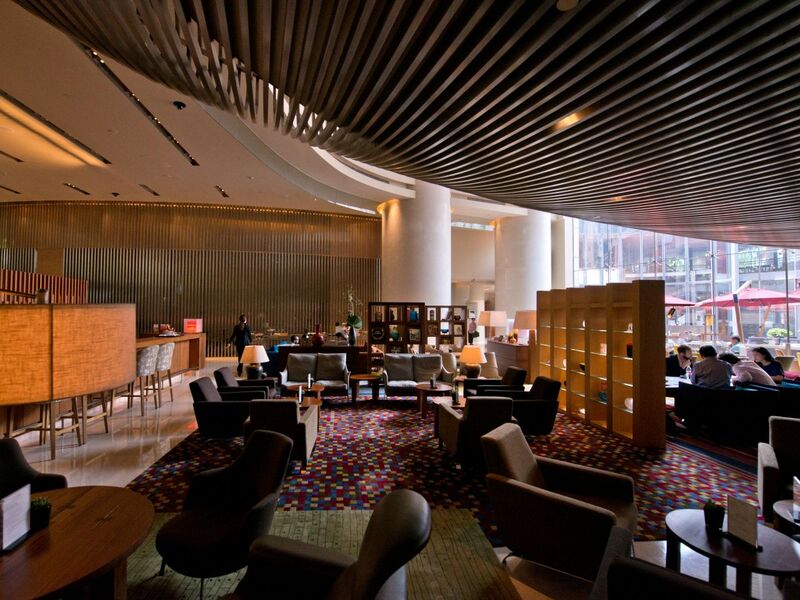 The Andaz Lounge is the heartbeat of the hotel, a casual, all-day space accessorised with home-style flower arrangements, picture frames and coffee-table books, where guests can congregate for a convivial drink or snack. The drinks menu focuses on coffees, iced teas in a variety of flavours, cocktails and mocktails, domestic and imported bottled beers and a great selection of wines by the glass. The signature drink is Kir Royal, made with original crème de cassis liqueur from France. 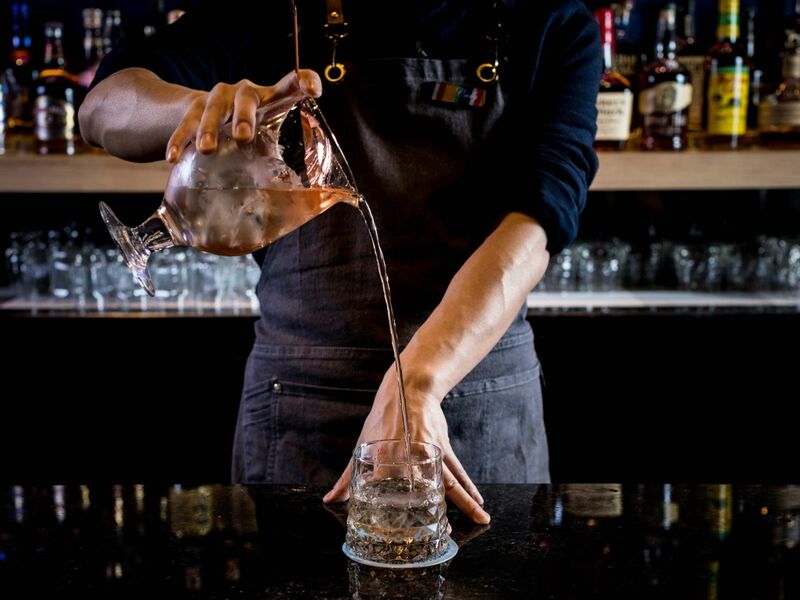 Bleu Bar – the new whisky bar that presents a world-class beverage selection, skillful wizardry from passionate bartenders and an atmosphere that invites speakeasy moments and epic Shanghai nights. Designed by renowned Japanese design firm Tofu Inc, there are 22 seats inside and the 25 seats at the terrace, giving the feeling of escaping to a private and luxurious nook of the city where you can let loose and let the good times roll. The beautiful Japanese restaurant 88 Sushi Bento Bar is located in the stunning steel cocoon above Andaz Lounge. Designed by internationally renowned Japanese design firm Tofu Inc., with lead designer Yoshifumi Tanaka, the restaurant incorporates the true spirit of Japan. The restaurant serves modern, high-end sushi, sashimi and bento using premium fish, seafood and the finest specialty ingredients. Lunch: 11:30 a.m. – 2:30 p.m. Kitchen Studios is a creative unique venue offers guests an original experience that combines delicious food and an easily adaptable space that can accommodate a range of different events and gatherings. Not to be missed is the Kitchen Studios weekend brunch, an eclectic mix of Chinese and Western dishes and more than 70 sweet and savory brunch favorites. Weekday: 6:30 a.m. – 10:30 a.m. Weekend: 6:30 a.m. – 11:00 a.m.
Monday to Sunday: 6:00 p.m. - 8:00 p.m.
Every Sunday: 12:00 p.m. - 3:00 p.m.